From beginner to advanced we offer coaching and instruction for all levels. If you want to master your eskimo roll or just improve your paddling technique we can help. Beginner courses are available throughout the summer-please call Paddle & Pedal to find out when the next course starts. 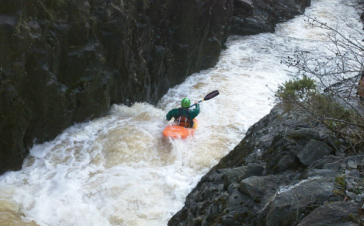 Training and assessments are available for Canoeing Ireland Skills awards level 1-3. 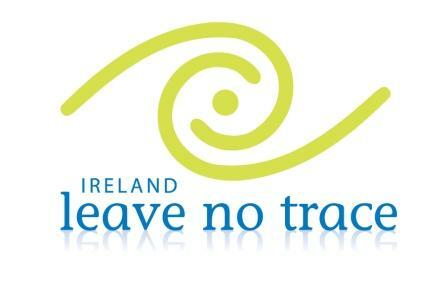 Courses and training are run in and around Ballina and Mayo/Sligo area.